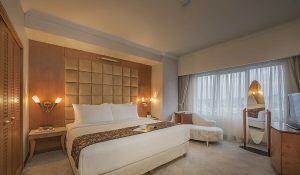 Looking for the Best Value Batam Package? 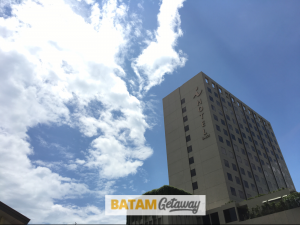 Islandwide Best & Cheapest Batam Packages at BatamGetaway! These are the questions we occasionally get when we promote our Batam packages to our new customers. 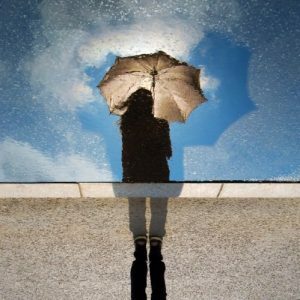 But nothing could be further from the truth! 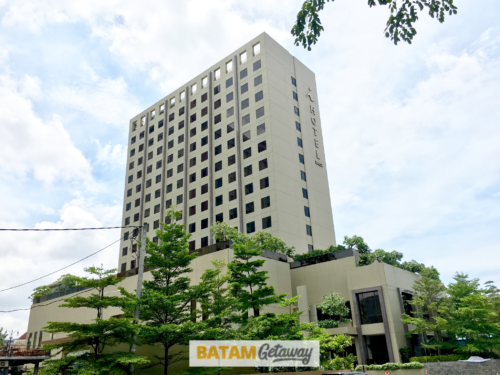 Thousands of travellers from Singapore go for a short Batam getaway every week, especially during the weekends. Many are making multiple leisure trips in a year; a 3 days 2 nights, 2 days 1 night, and even 1-day Batam trips. 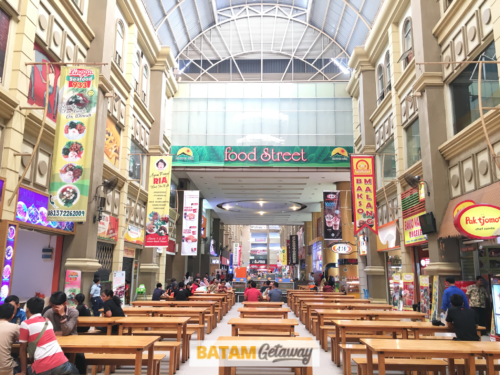 There must be things that draw thousands of people to Batam every week, don’t you think? 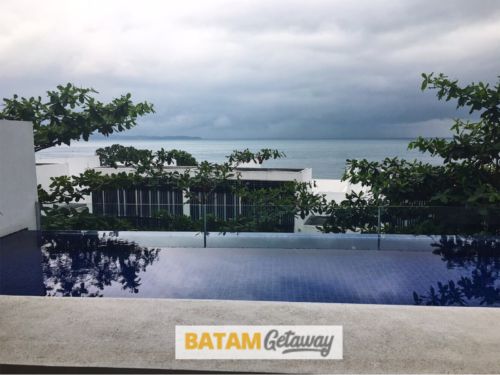 Besides Bintan, Batam is one of the closest overseas destinations from Singapore. 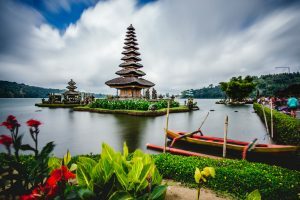 Situated in the Riau Archipelago, it’s an Indonesian island located to the south-east of Singapore. It’s only less than 1-hour ferry ride away from Singapore, how convenient! 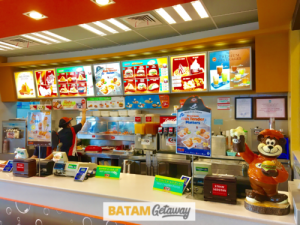 What to Do in Batam? 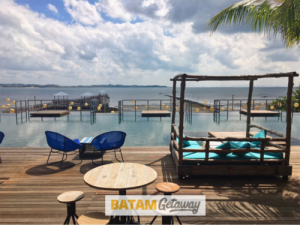 There are tons of things to do in Batam. 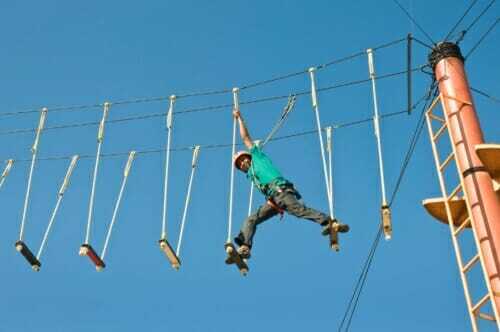 For first-timers or group travellers, you could consider a Batam tour package. 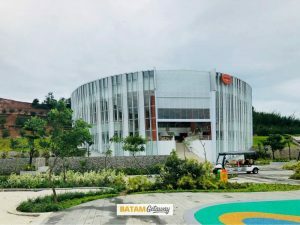 A Batam Hotel + Ferry + Tour Package from Singapore includes accommodation, ferry tickets, and a complete 1-day Batam tour with shopping, activities (Go-kart, paintball, flying fox, etc. 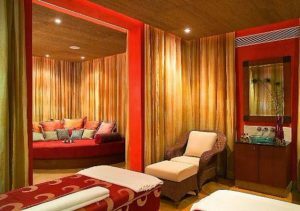 ), body massage, and the famous seafood lunch. 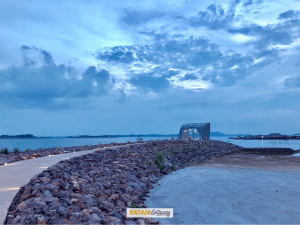 A 2D1N Batam Tour Package makes for a complete Batam experience as you have the evening on the 1st day and the 2nd day to do your own activities (read: more shopping and massage). 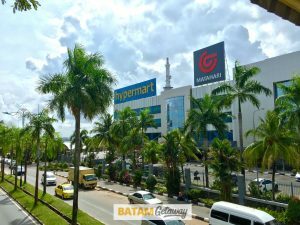 For those who are not keen on a guided Batam tour, you could just get a Batam Hotel + Ferry Package that includes accommodation, ferry tickets, and Batam land transfers (to & fro the ferry terminal). You could navigate the city on your own by renting a vehicle, taking a taxi, or simply by taking walks. 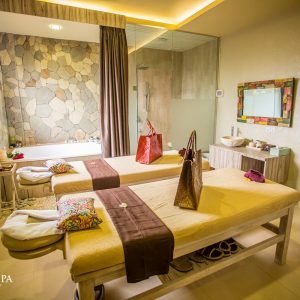 You can could go for these suggested activities: body massages, food / café-hopping, water sports activities, jungle trekking, fashion shopping, local delights shopping (read: Batam Layer cake), groceries shopping, toiletries shopping, etc. 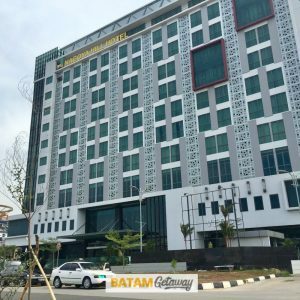 Whether you’re planning to stay at a Batam city hotel or a batam resort, you can book from the hotel’s website directly or from an aggregator like Agoda and Expedia. 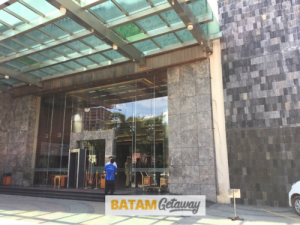 For the most economical and efficient arrangement, you can book one of the batam packages (accommodation + ferry + optional city tour with lunch & massage) from BatamGetaway.com. 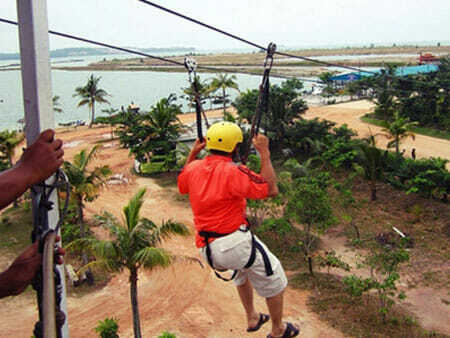 Most leisure travellers go for a 2D1N (2 Days 1 Night) Batam trip. During the long weekends and holidays, some would go for an extended 3D2N (3 Days 2 Nights) stay. There’s also a small number of travellers opting for just a Batam 1-Day Tour. 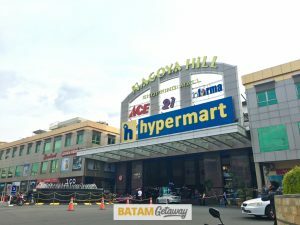 How to go to Batam? From Singapore, Batam island can be reached by ferries. 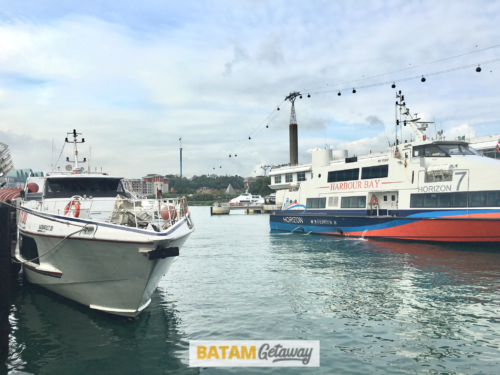 There are 4 major ferry operators that ply the Singapore-Batam route: Batam Fast, Sindo Ferry, Majestic Ferry, and Horizon Ferry. 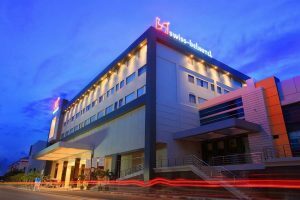 Each has a fixed daily schedule that offers multiple timings to the various ferry terminals in Batam. 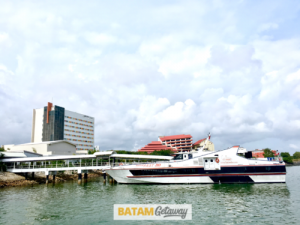 Travellers can get Batam ferry promotions, or the standard ferry tickets, directly from any of the ferry operators’ websites. 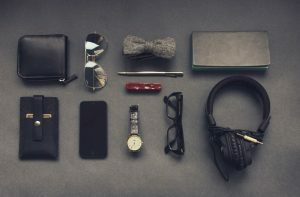 Otherwise, you could get them cheaper and conveniently by purchasing one of our Batam packages: a 2D1N Batam Hotel + Ferry Package or a 2D1N Batam Hotel + Ferry + Tour Package.